The first peer-reviewed study comparing health outcomes of vaccinated children versus unvaccinated was recently published in the Journal of Translational Science by epidemiologists from the School of Public Health at Jackson State University. The study’s conclusions are likely to inflame the fierce debate over whether vaccines and a mercury-containing vaccine preservative may be culprits in the dramatic rise in certain neurodevelopmental disorders in our children, including autism. 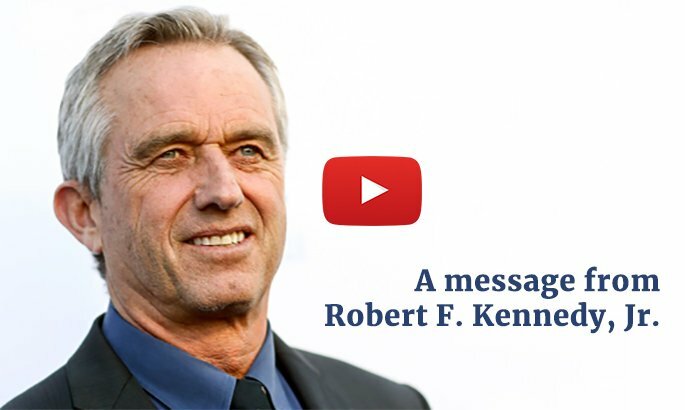 The “Pilot comparative study on the health of vaccinated and unvaccinated 6- to 12-year-old U.S. children” implicates vaccines in a host of chronic illnesses now epidemic in our nation’s children. The team of scientists, led by the renowned epidemiologist Dr. Anthony Mawson, the author of more than fifty published studies, concluded that “In a final adjusted model designed to test for this possibility, controlling for the interaction of preterm birth and vaccination, the following factors remained significantly associated with NDD: vaccination (OR 2.5, 95% CI: 1.1, 5.6), nonwhite race (OR 2.4, 95% CI: 1.1, 5.4), and male gender (OR 2.3, 95% CI: 1.2, 4.4). Preterm birth itself, however, was not significantly associated with NDD, whereas the combination (interaction) of preterm birth and vaccination was associated with 6.6-fold increased odds of NDD (95% CI: 2.8, 15.5) (Table 8).” Jackson State is a leading university research center. The study suggests that fully vaccinated children may be trading the prevention of certain acute illnesses (chicken pox, pertussis) for more chronic illnesses and neurodevelopmental disorders (NDDs) like ADHD and Autism. 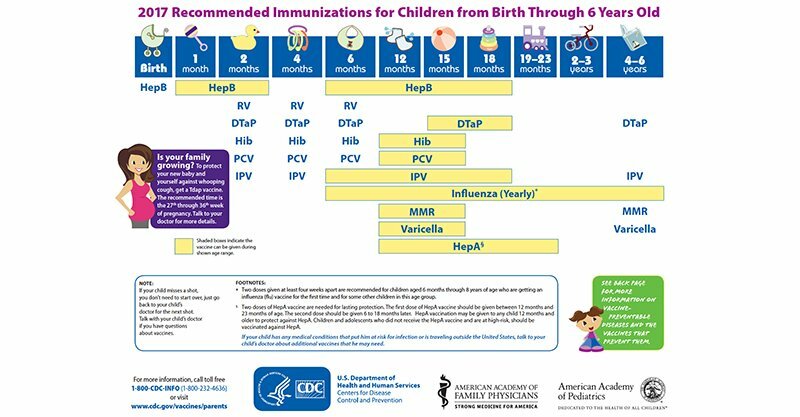 In order to find a large population of children who hadn’t received any vaccines, the Jackson State scientists utilized Homeschool organizations in four states and compared the incidence of a broad range of health outcomes in 666 children, 39% of whom were unvaccinated. Among the more concerning findings, vaccinated children had increased risks of autism (4.2 times), ADHD (4.2 times), learning disabilities (5.2 times) eczema (2.9 times), and an astounding 30 times the risk of allergic rhinitis compared to unvaccinated children. As would be expected, vaccinated children did have lower likelihood of two vaccine-preventable illnesses compared to unvaccinated children: chicken pox (7.9% vs. 25.3%), and pertussis (2.5% vs. 8.4%), but the scientists found no significant differences in rates of other vaccine-preventable illnesses like hepatitis A or B, measles, mumps, rubella, influenza, meningitis or rotavirus. The study suggests that fully vaccinated children may be trading the prevention of certain acute illnesses (chicken pox, pertussis) for more chronic illnesses and neurodevelopmental disorders (NDDs) like ADHD and Autism. Despite numerous requests over the years from parents and vaccine safety advocates for just this type of research, the CDC has failed to act. The Jackson State scientists called for more scientific studies to help explain and clarify these findings.